This summer school special is a unique opportunity to experience Anatomy Trains in Motion framed with Slings Myofascial Training. It is a rich, well-rounded course, filled with sound information about training fascia consciously and utilizing Tom Myers’ myofascial meridians as a multidimensional body map in movement. The course is specifically designed for modern movement teachers and therapists who want to expand their professional horizon and expertise in structural integration through movement. Manual therapists with an interest in movement are also welcome. You will learn a rich blend of exercises that optimize movement efficiency and structural balance. A reasonable familiarity with the Anatomy Trains concept is expected to allow us to venture into myofascial training with ease and clarity. 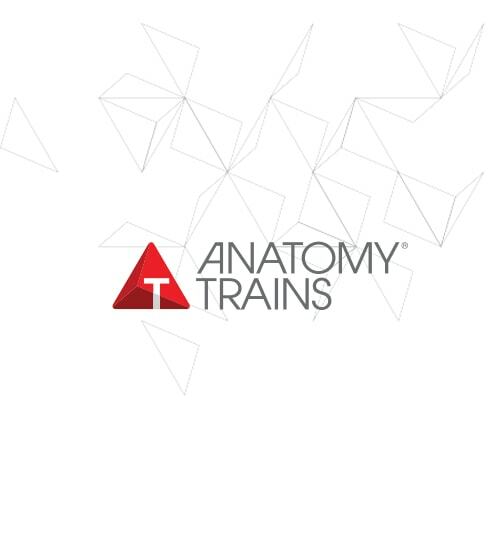 Recommended reading: Anatomy Trains 3rd Ed.